Galvanised Steel Catenary Wire is available in four stock sizes and two lengths. 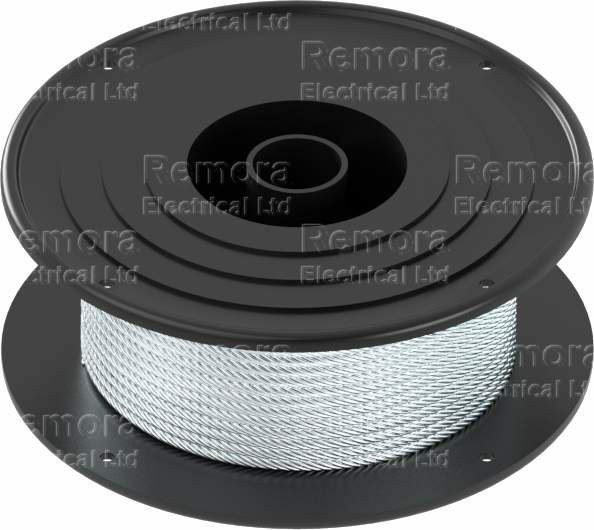 Also available in a range of PVC coated catenary wire in clear or solid colours as required. Rope can also be coated to suit your application.